Hello beautiful people, its Daphne here with yet another real estate tip. Lets continue with our simple hacks on keeping your homes fresh shall we? Ever wondered what to do about the scent in your fridge? 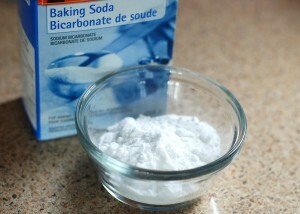 Well, keep a box of baking soda in the refrigerator to eliminate food odors. Remember to replace with a new box each month and smell the difference it makes in your fridge. That’s your nugget for today. And remember to keep speaking fluent real estate!